 IBI Group will establish a vision for communities and will develop architectural guidelines for builders and homeowners builders to follow. From the pre-design stage to the final approval stage, IBI Group will handle the architectural approval process to ensure that all homes have unique character yet still fall under a common theme for the entire development. IBI Group has experience in all segments of the marketplace from starter home communities to large estate communities. IBI Group is administering architectural controls in Calgary and Area, Edmonton and Area, Canmore, High River, Medicine Hat, Red Deer, Fort McMurray and Victoria. We have reviewed over 20,000 homes electronically through our website archcontrol.com since its inception in 1997.